The 43rd Annual Gaslight Festival in Jeffersontown | Louisville, Kentucky | Joe Hayden Real Estate Team - Your Real Estate Experts! There will be plenty of family fun this week as Jeffersontown’s Gaslight Square will be hosting the 43rd Annual Gaslight Festival from September 9th through the 16th. From Friday, September 14th until Sunday the 16th the gaslight lit streets will become even more alive as they fill with over 140 arts and crafts booths, live entertainment, plenty of food, drinks and even a playground for the little ones. The special Pre-Gaslight Festival events leading up to the grand finale start Sunday, September 9th. The Thunder Motorcycle Rally makes the streets roar on the 9th starting at 11:30am at 3408 College Drive. On Monday the 10th, golfers can drive the green at the Gaslight Golf Scramble at 10207 Mary Dell Lane. 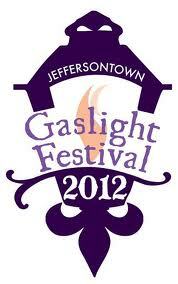 Tuesday the 11th brings the Gaslight Festival 5K Walk/Run starting and ending at Jefferson Hall. ?Wednesday the 12th is Business Appreciation Day with free lunch and entertainment for local business owners from 11:00am until 2:00pm at Skyview Park at 2700 Watterson Trail. On Thursday the 13th, the colorful Gaslight Festival Parade takes place at 6pm from Taylorsville Road to Watterson Trail. The official 3 day Gaslight Festival lights up the sky starting on Friday September 14th with the annual Balloon Glow, which takes place at Skyview Park from dusk till 9pm. Those that attend this renowned event might be surprised to learn it started as a small block party back in 1969. 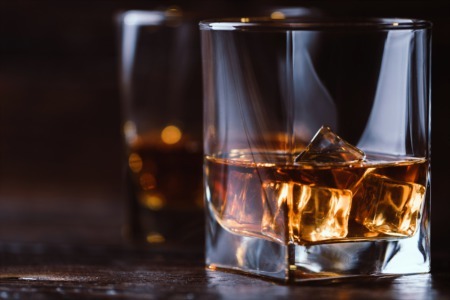 The Jeffersontown Gaslight Festival is now the 5th largest festival in the region and one of the top 20 festivals in the entire Southeast, so bring the family out and enjoy the festivities. 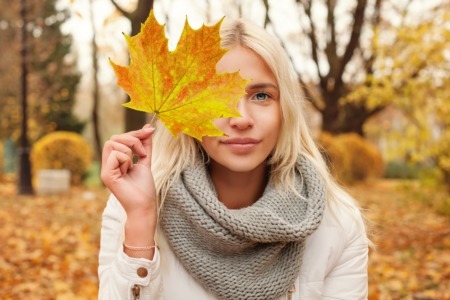 To learn more about fun things to do in the area, please visit Louisville Real Estate.